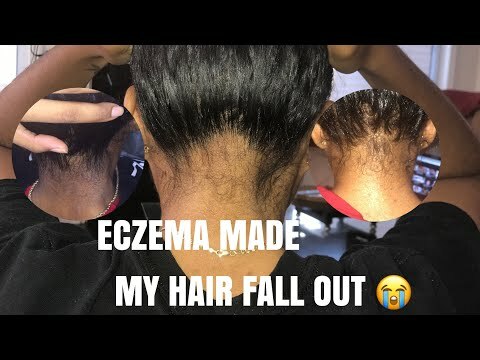 BAD SCALP ECZEMA AND NAPE BREAKAGE. MY HAIR FELL OUTTTTTTTTTT !!!! 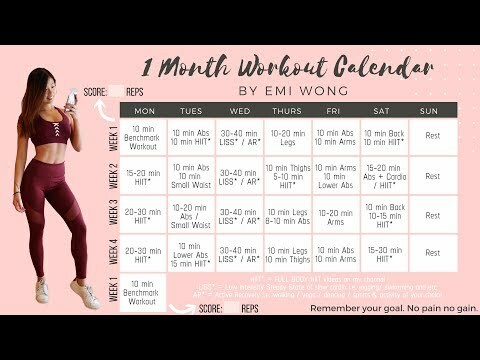 I included before & now pictures and share what I use and some tips !